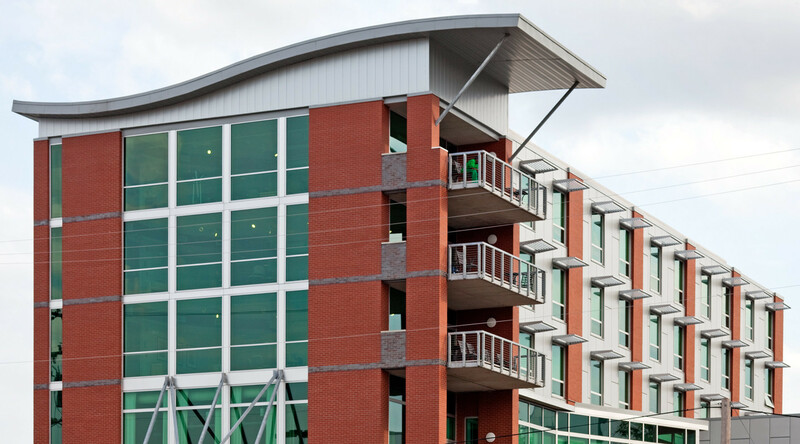 Nashville-based non-profit Room in the Inn dedicates time and resources to providing care to the homeless. 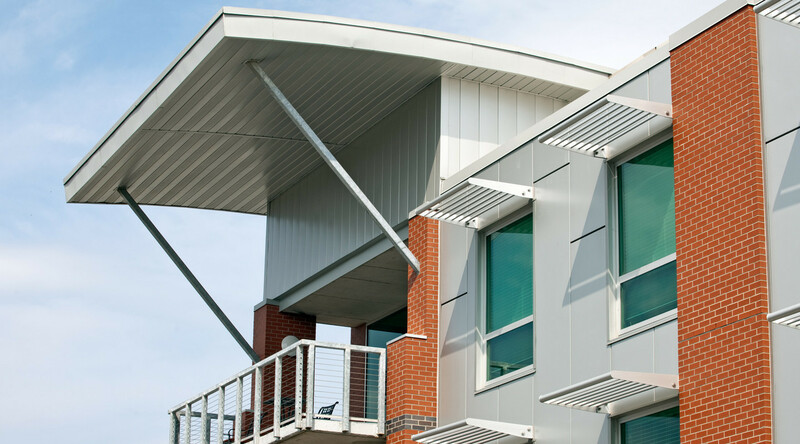 The facility required a resilient, low-maintenance building envelope that fit a modest budget. 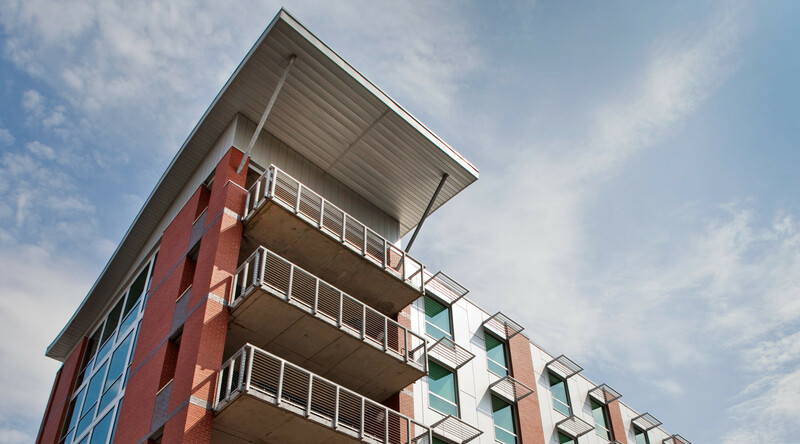 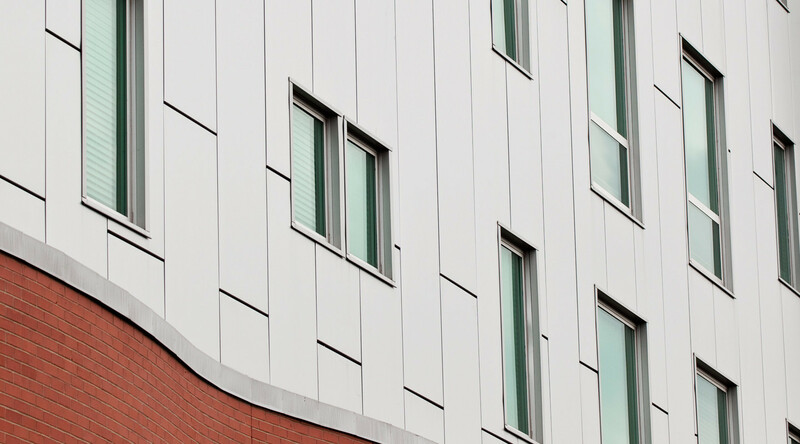 Formawall Dimension Series was specified to sheath the building in energy-efficient, durable metal that simultaneously gave the building a welcoming air.